Ever wondered where the winds of change will take you? 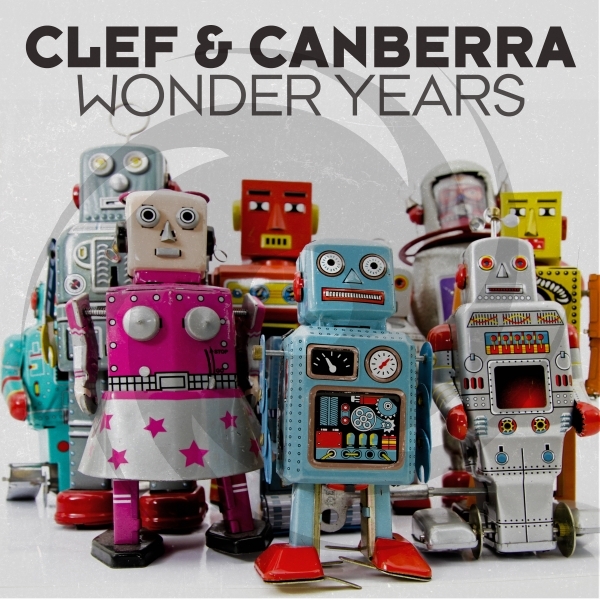 Clef & Canberra surely did and made a stunning progressive trance track. Here is Wonder Years!